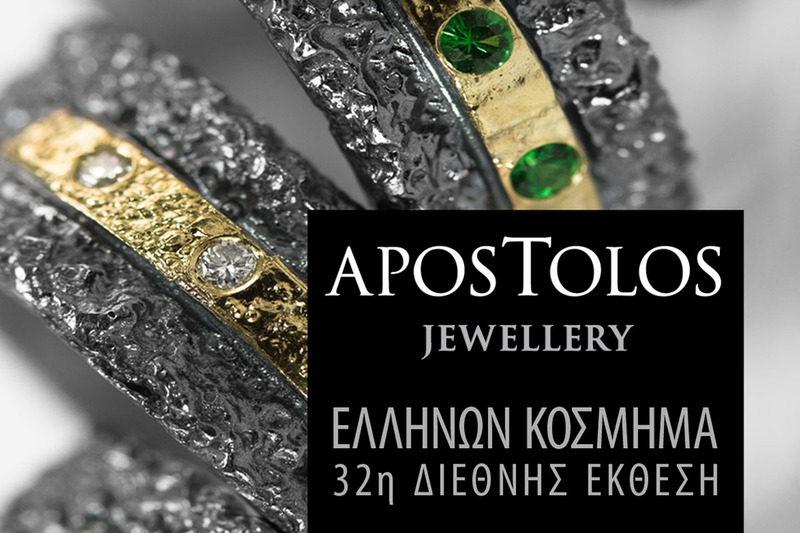 Apostolos Jewellery, from Friday 1st till Monday 4th in ATHENS INTERNATIONAL JEWELLERY SHOW 2019. 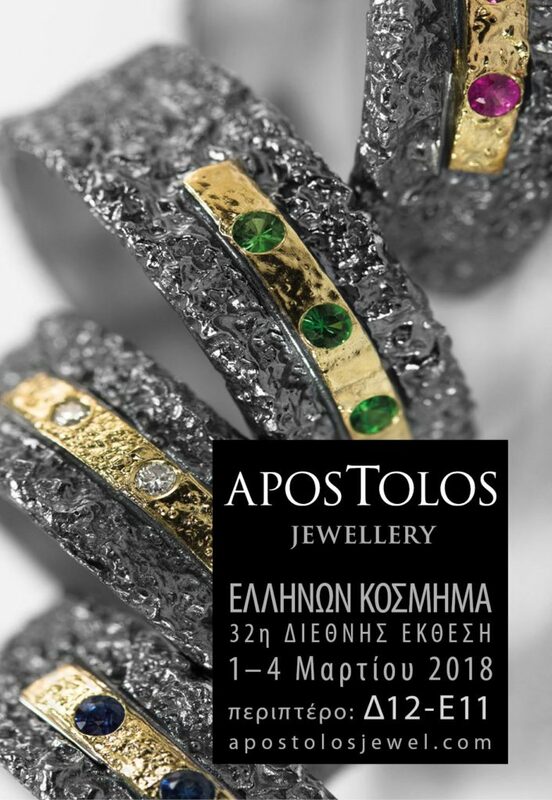 The largest jewellery and watch exhibition in Greece is being organised by TIF-Helexpo in cooperation with the Panhellenic Federation of Craft Silversmiths, Jewellers & Watch Sellers (POVAKO). It is the most important exhibition in the jewellery sector, serving as the largest meeting place for professionals in the industry.